Nail pockets of hardwearing and lightweight 100% CORDURA®. 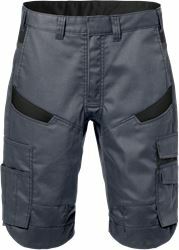 Easy to attach to a belt and use with any trousers. 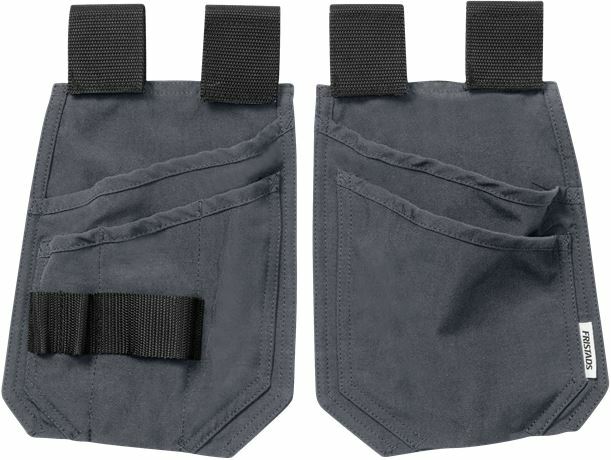 2 CORDURA® loose hanging pockets, 1 with 3 smaller pockets and tool loops, 1 with 1 extra pocket / Attached with velcro fastening / OEKO-TEX® certified.